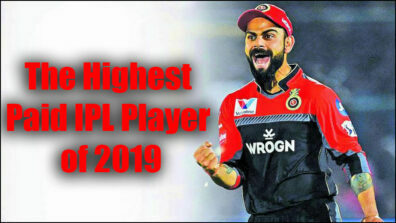 Captain Cool Mahendra Singh Dhoni is, undoubtedly one of the most explosive and dedicated cricketers of all time. But not only is he a passionate player on field, he is an equally devoted family man off the field too. 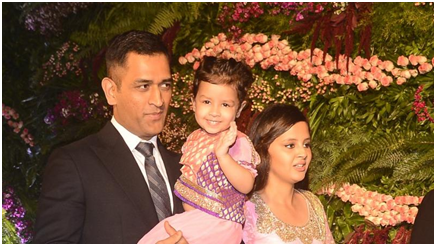 MS Dhoni who is currently seen leading CSK in the IPL 2019, is being routinely cheered on by his wife and daughter Ziva. 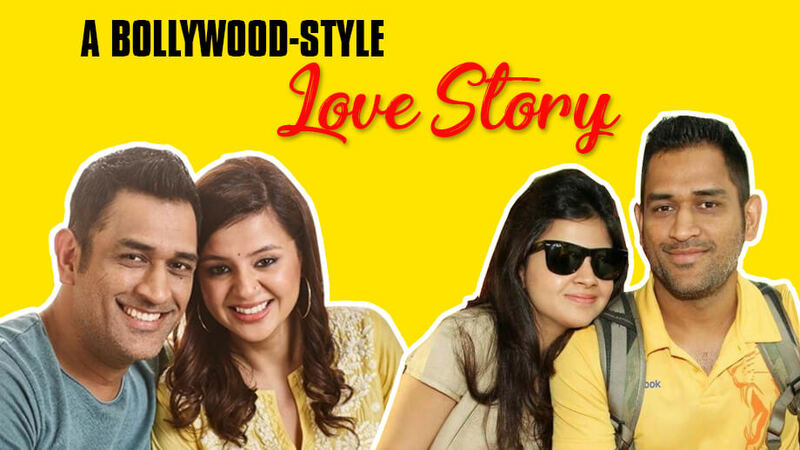 Now, you might be familiar with MS Dhoni and wife Sakshi’s love story from his biopic movie, ‘MS Dhoni The Untold Story’. But the real events of the story paint a slightly different picture. Read on to get the complete version of how the World-Cup winning captain got bowled over by his lady love, Sakshi Rawat. 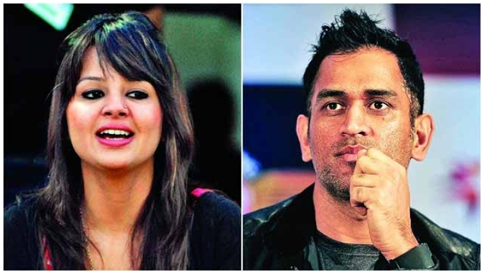 MS Dhoni and Sakshi Rawat have known each other since they were kids. They were friends long before they fell in love, they even went to the same school. Both their fathers worked at the same company and their families had shared a cordial relationship. Before cupid had a chance, the two got seperated when Sakshi’s family decided to pack it up and move to Dehradun to stay with her grandfather. Naturally, life went on and the two lost touch after that. That wasn’t the end to their story however, little did they know destiny had something else in store for them. Almost a decade after getting seperated, fate decided to intervene and the two finally had a chance meeting in the city of Kolkata. 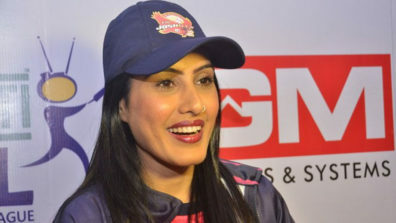 Sakshi, a hotel management trainee, was interning at the Taj Bengal in the city and Dhoni was staying there with Team India for their match which was being held at Eden Gardens in November 2007. That’s where the two met. 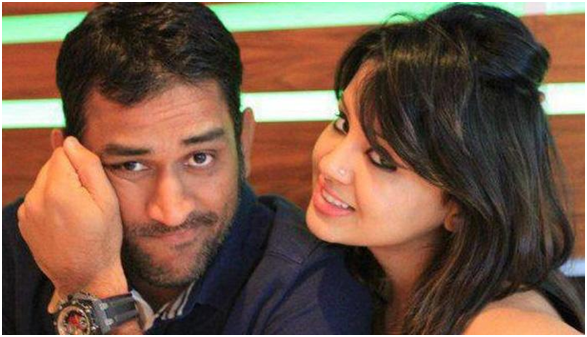 Sakshi was introduced to Dhoni by his manager, Yudhajit Datta who was incidentally friends with Sakshi. Surprisingly it was Sakshi’s last day as an intern and after she left, Dhoni promptly asked for her number from his manager. 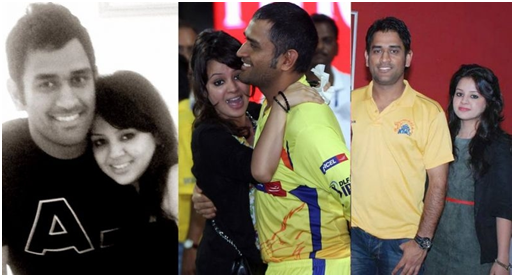 Dhoni was smitten from the start and took to texting Sakshi. 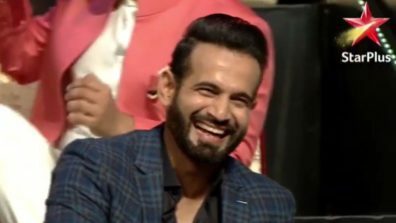 Though she was quick to dismiss the messages thinking they were some kind of prank, later realizing it was no joke and it was the Indian Captain himself on the other side. 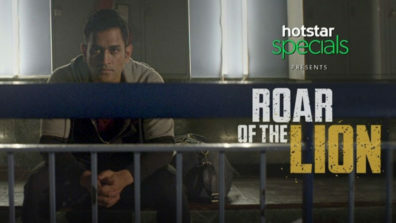 It took Dhoni a lot of convincing just to be friends with Sakshi and even more wooing on his part to finally capture her heart. Sakshi eventually relented and they started officially dating in 2008. Two years after dating, the former Indian Captain and his lady love had an engagement ceremony and got married the very next day on the 4th of July 2010 in their hometown, Ranchi. 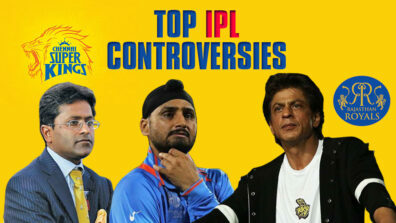 It was a very hush-hush affair attended by close friends, family and some of Dhoni’s teammates. 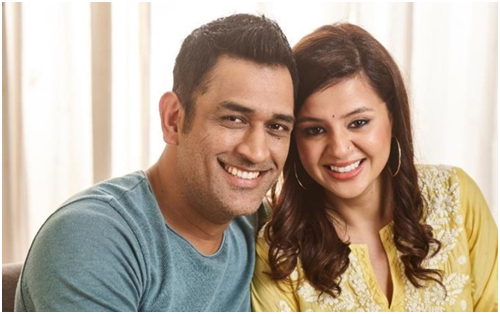 The two loved up couple have been enjoying marital bliss for almost a decade now and were blessed with a baby girl, Ziva Singh Dhoni, in 2015.